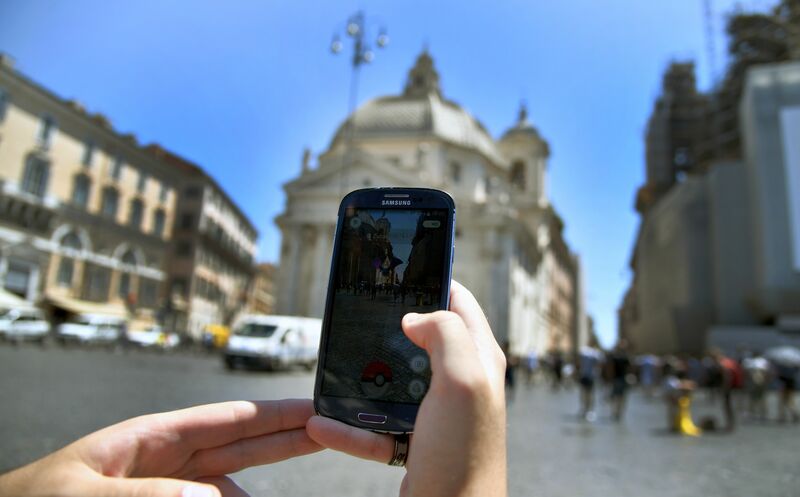 The "Pokemon Go" craze is still running at high speeds, and players around the globe are forever on the hunt for smarter tactics to collecting the little monsters they need. Look no further, because an iOS app called Poke Radar shows you where to find all the rarest Pokemon on the map. Not only does it let you search all over the world, but you can even set a filter to see specific kinds of Pokemon. The app also tells you when a particular Pokemon was caught, giving you an idea of the best time of day to go out looking. While the app was developed by Braydon Batungbacal and Nick DiVona, it's powered by the "Pokemon Go" community; that means you have to search with a keen eye, since the map's data points are user submitted and therefore prone to human error — or worse, people trying to trick you. There are a few things you can look out for to avoid falling prey, though: First, when you find a rare Pokemon, click on its icon. Is it located in a seriously hard-to-believe location? How many other trainers found this tip helpful? A lot? Very few? Is the person who posted the tip also posting other tips with low ratings? If so, you might want to consider ignoring this one and moving along to the next tip. But if they appear to be providing a good deal of valuable information, hooray! Determining whether or not this person is reliable could end up saving you a lot of time and hassle. Poke Radar is far from the only way to identify where rare Pokemon might be hiding, of course; numerous other tools and methods have popped up in the roughly week and a half since "Pokemon Go's" release. But Poke Radar is currently at second place on MightySignal's current iTunes Top 200 Free iOS Apps list, speaking to its popularity and usefulness — so do with that what you will. The app is currently only available for iOS, but an Android version is in the works. If you're as obsessed with "Pokemon Go" as everyone else, this app sounds like a must-have.